Hartley Falbaum makes some very innovative, handy, and inexpensive products for sailplanes. 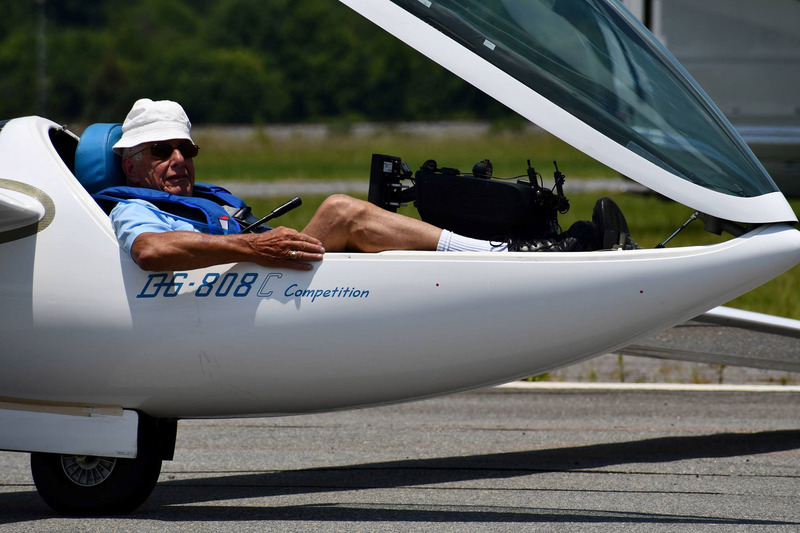 For fun he flies a DG-808C Competition. Click on the images above to view a larger versions. To order a product, click on the button next to the product. When you are ready to complete your order, click on the button. Click on the small images to view larger versions. 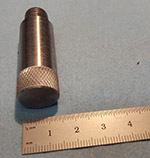 The Pseudo-Stud is designed to help with glider trailer wheel replacement. 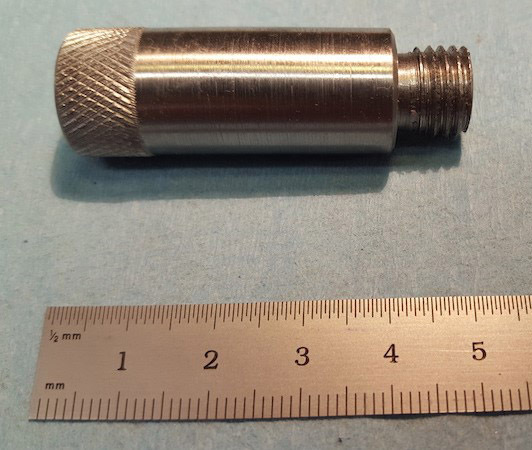 Cobra and other European sailplane trailers use wheel bolts that screw into the wheel hub. 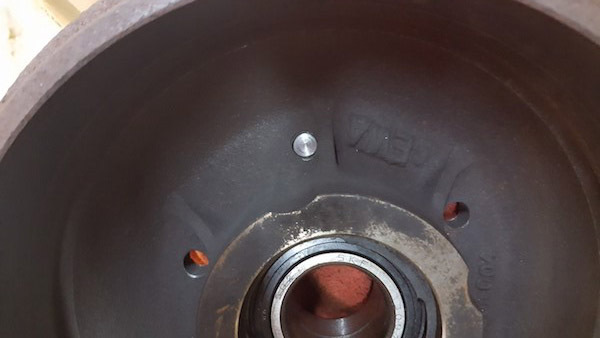 That can make changing a trailer wheel a bit of a challenge, because after taking out 4 of the 5 bolts, the wheel is hanging on the last bolt - making it somewhat tough to rotate and remove the last bolt. 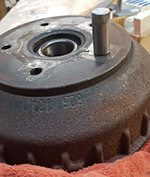 When it is nearly all the way out, the weight of the wheel is pulling on a single turn of the threads on the bolt. 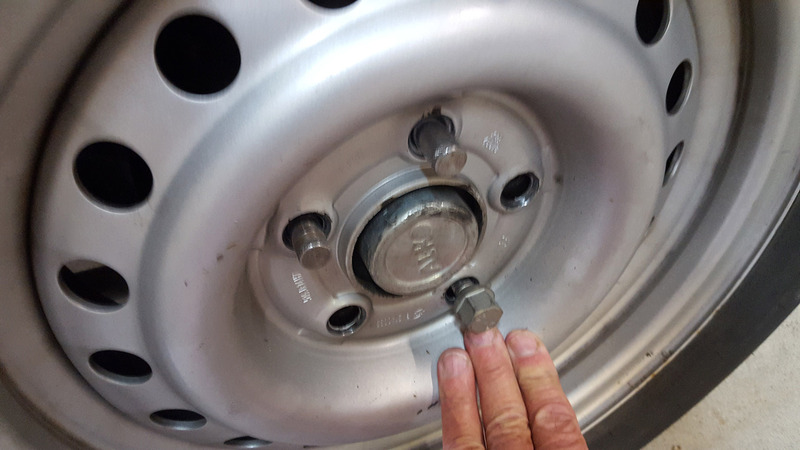 Likewise, when putting the wheel back on, you need to hold the wheel up to the hub and insert and thread-in the first bolt while holding up the wheel. That is somewhat awkward because the wheel and tire are heavy. 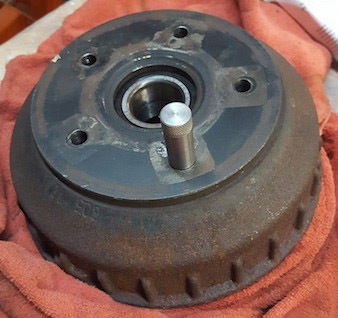 Hartley cleverly created the Pseudo-Stud to make it easy to remove and re-mount the wheel. The first bolt is removed and the Pseudo-Stud is put in its place. Then when all the other bolts have been removed, the wheel can hang on the Pseudo-Stud. 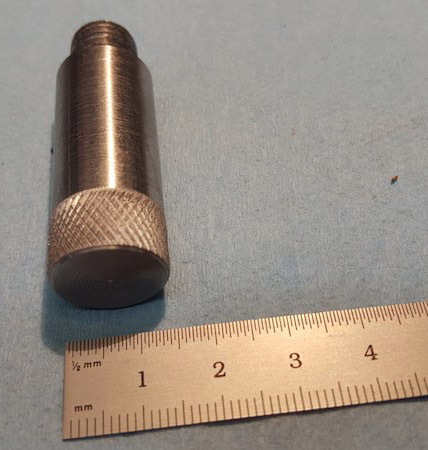 The Pseudo-Stud is small enough to fit through the bolt hole in the wheel, so you can easily slide the wheel off and hang the replacement wheel back on with the Pseudo-Stud still threaded-into the wheel hub. 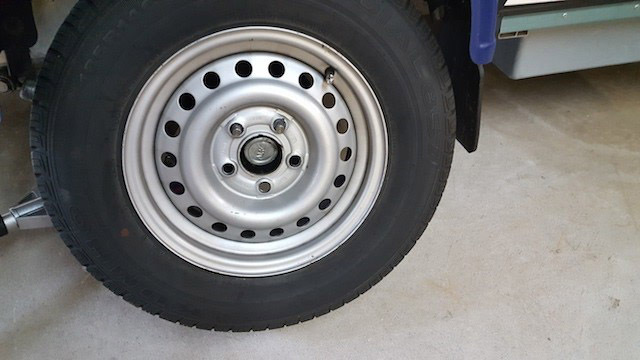 The Pseudo-Stud has a slight taper - to encourage the wheel toward the hub. It is tougher to explain that it is to use. It really is handy!!! Every glider trailer owner should own one. They make great gifts too!